Theophilus London biography, albums, wiki, concerts and stats - Musicazon! 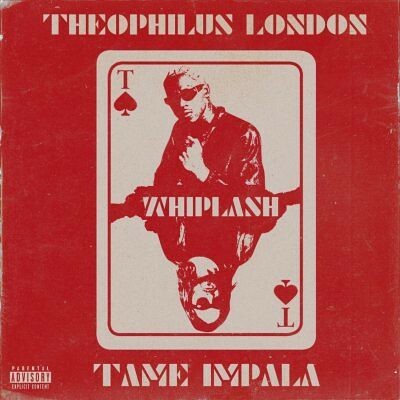 Theophilus London is a Brooklyn, USA based hip hop artist with heavy electro influences. London released his debut mixtape JAM! in 2008. In 2009 he collaborated with Machine Drum for his second mixtape This Charming Mixtape which brought London to a wider audience. In 2010 London released the mixtape I Want You which features covers of classic songs. London's track Flying Overseas (featuring Devonté Hynes and Solange Knowles) enjoyed popularity with music bloggers in November 2010. .
Do you love Theophilus London? Please write something! Sorry Theophilus London album not found! Theophilus London song not found! Theophilus London concert, tickets & tour dates updating..